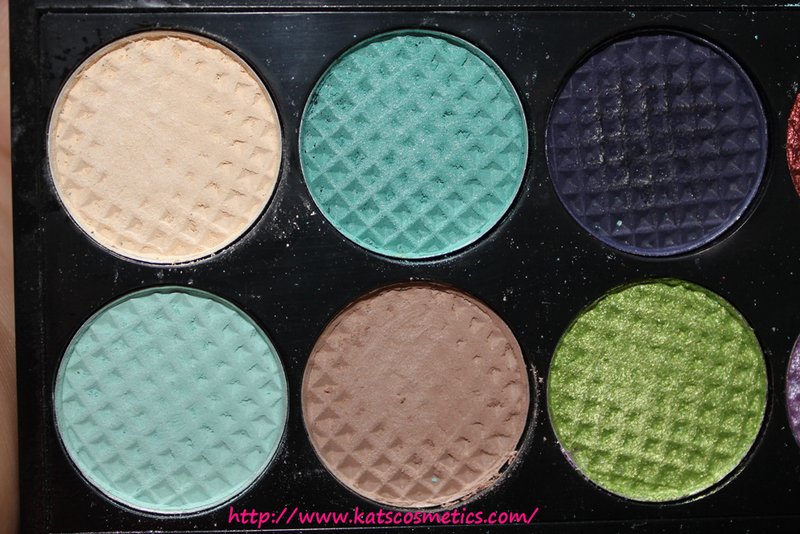 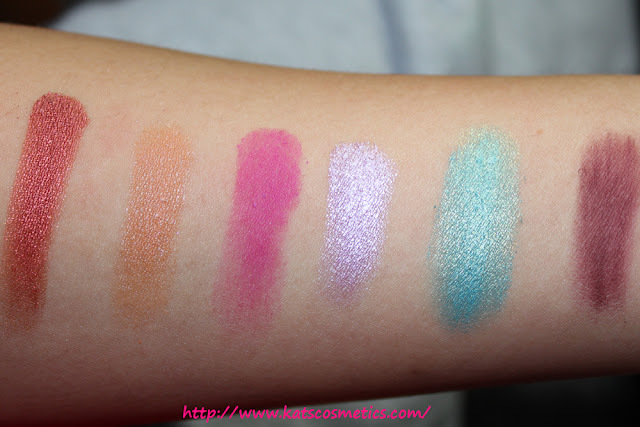 I love sleek because the shadows are just super pigmented for a reasonable price! 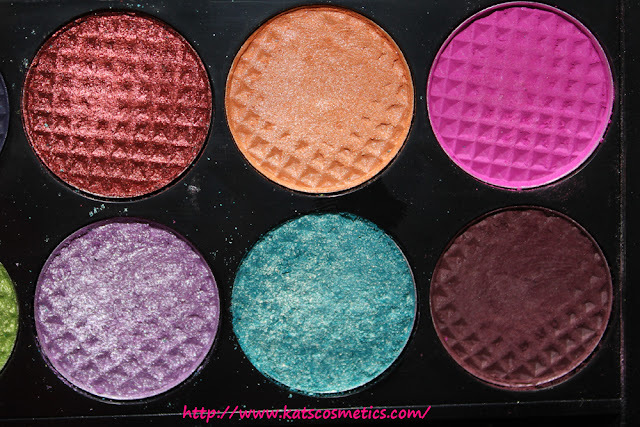 This palette has some unique colors, like Sunset, and Moors Treasure. All the shimmer colors are kinda powdery. 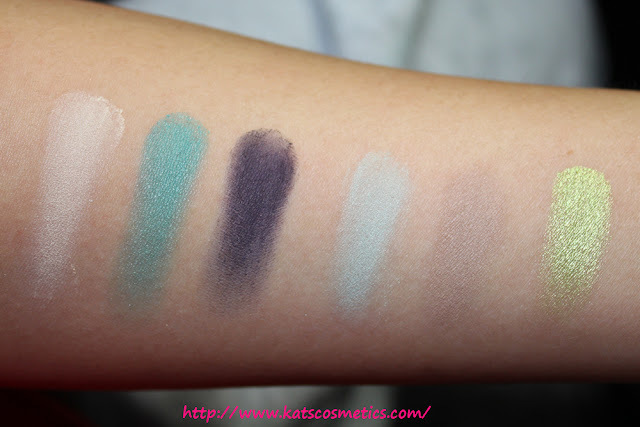 Because they are mineral based eyeshadow, they are super easy to break...I want to collect all the sleek palette but since they are not available in the US, I have to get them from the internet.